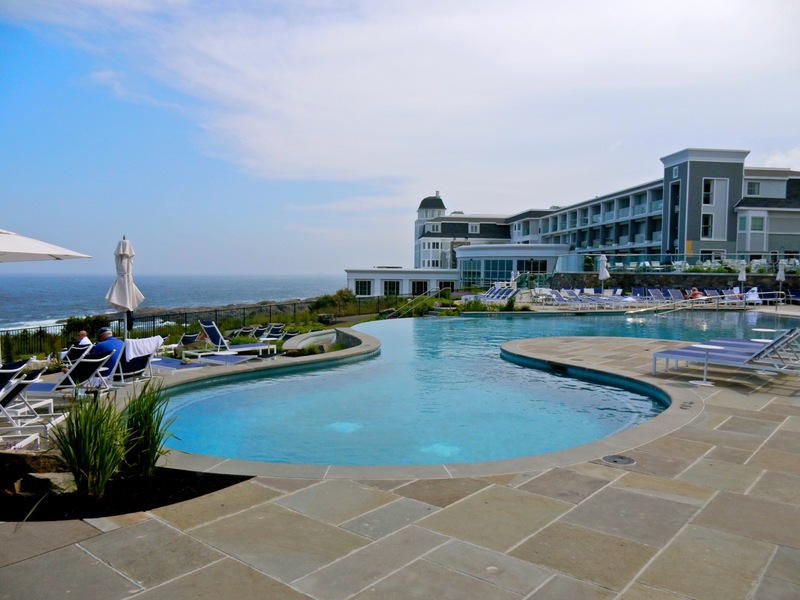 InStyle Magazine called the re-imagined Cliff House on Cape Neddick ME one of the best spots in the world to get engaged, and when you drive past lovely shore homes, pull into the long drive, and at last enter this Oceanside resort that conjures up images of Jane Eyre on the moors, you’ll understand why. You have to make a concerted effort to reach the new and vastly improved hotel, just a 10-minute drive from York Beach or Ogunquit. Once you get here, however, you may not want to venture out to those crowded locales. 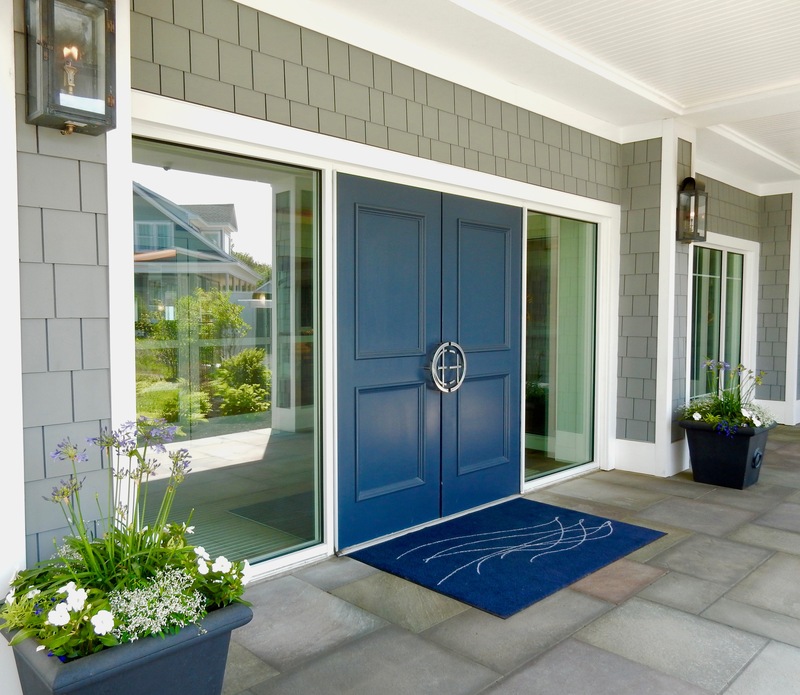 Walk through the blue front door into a sunny lobby, and although the dark reclaimed wood floor is as old as the hills, the whole blasted place feels as fresh as the breezes that blow over the moody Atlantic Ocean– right outside a soaring wall of windows. 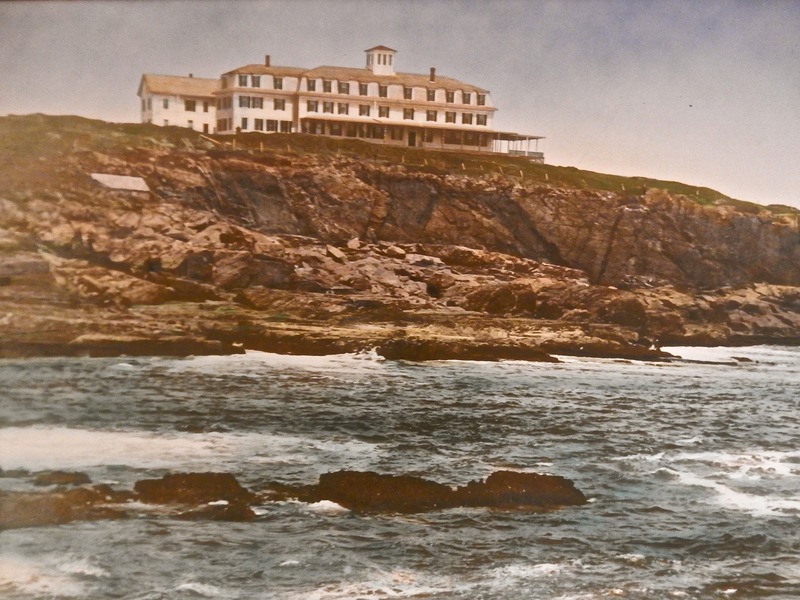 The Cliff House has been in existence since Captain Theodore and Elsie Weare built a lodge atop these rocks in 1866. Back then, you could stay a whole week for a mere $6. The hotel stayed in the Weare family until 2015 when it was purchased by Rockbridge as a Destination Hotel, and then basically gutted and rebuilt for today’s luxury traveler. 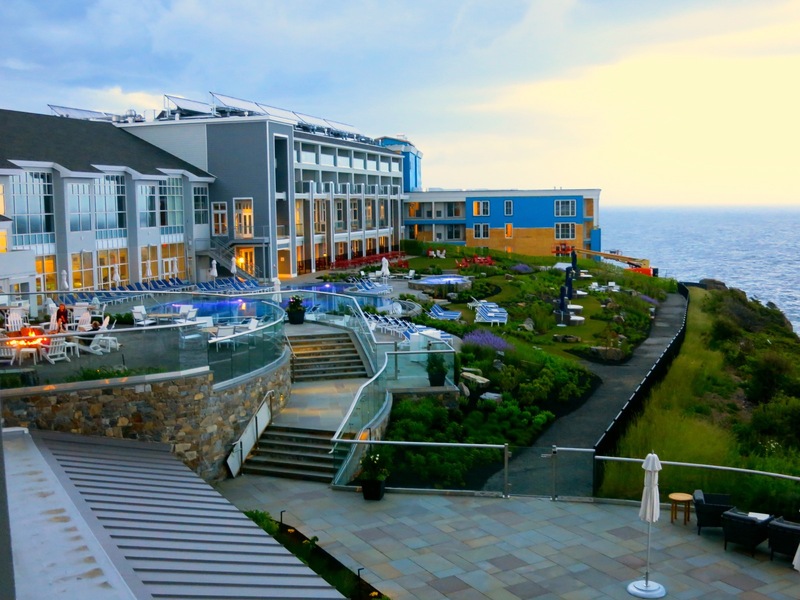 There are few resorts on earth with the kind of unspoiled beauty you’ll find at the Cliff House. 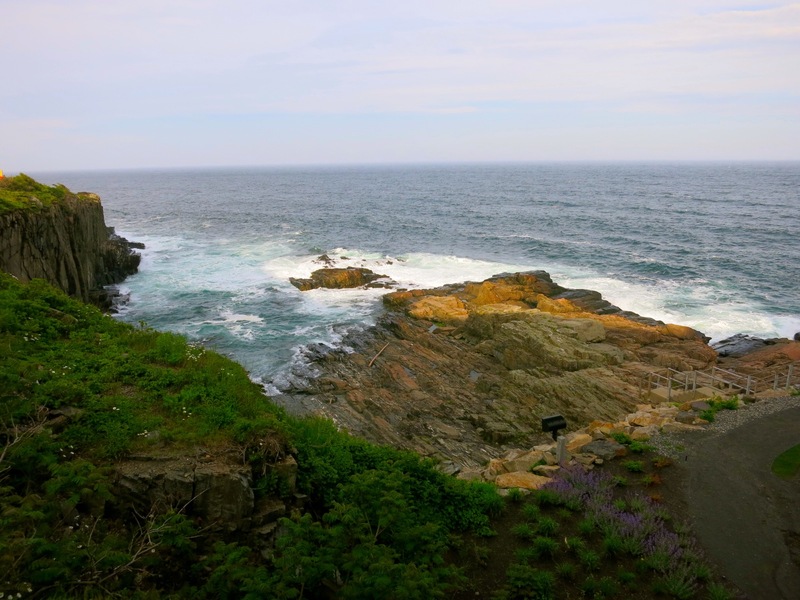 Generally, a wild location like this with unparalleled views would be crammed with commercial development, but that’s not the case on Cape Neddick, a few miles and worlds away from Maine’s most populated tourist towns. Yes, there are several private homes wedged into neighboring cliffs, and the Cliff House itself is building a second wing to nearly double its number of rooms (from 126 to 226), but other than that, it’s pretty remote. The Cliff House is luxurious, but not flamboyantly so. TrueXCullins designed the interior in modern Scandinavian style, with a nod to the property’s nautical lineage. 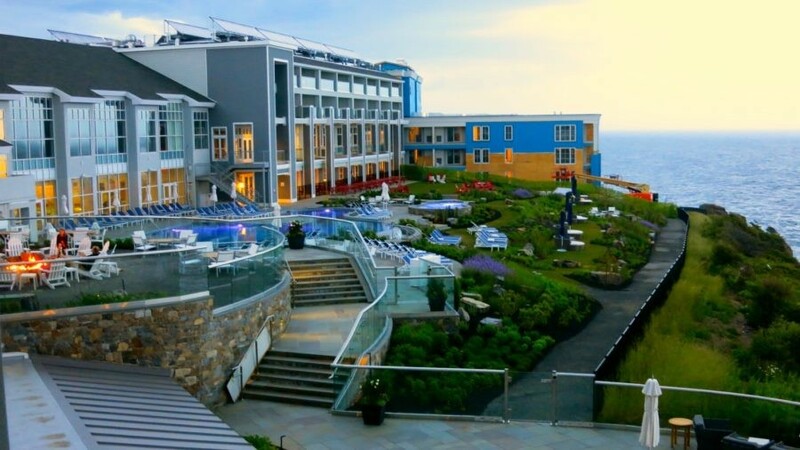 Deck-like wood floors hark back to the days of sailing ships, ships knots are arrayed behind the reception desk, and of course, a bank of two-story windows overlooks the endless Atlantic and those bald cliffs that give this hotel its name. Guestrooms are ship shape in nautical navy, ecru and white. The bedding is so incredibly soft, voluminous, and snuggly, this place could be a waterside shack and the sheets/duvet/mattress combo would render it a 5 star hotel. The King Deluxe room features a linen-clad couch, round ottoman, large flat screen TV and plenty of storage space. Two khaki-colored canvas captain’s chairs and yachting cocktail table sit beneath an enlarged section of a nautical chart. The lines are simple and clean – as opposed to the temperamental Atlantic a swan’s-dive from the balcony. Designers have updated the room for modern travelers. There are several outlets within reach of each bedside, and lights in the room are easy to turn off right before snoozing. 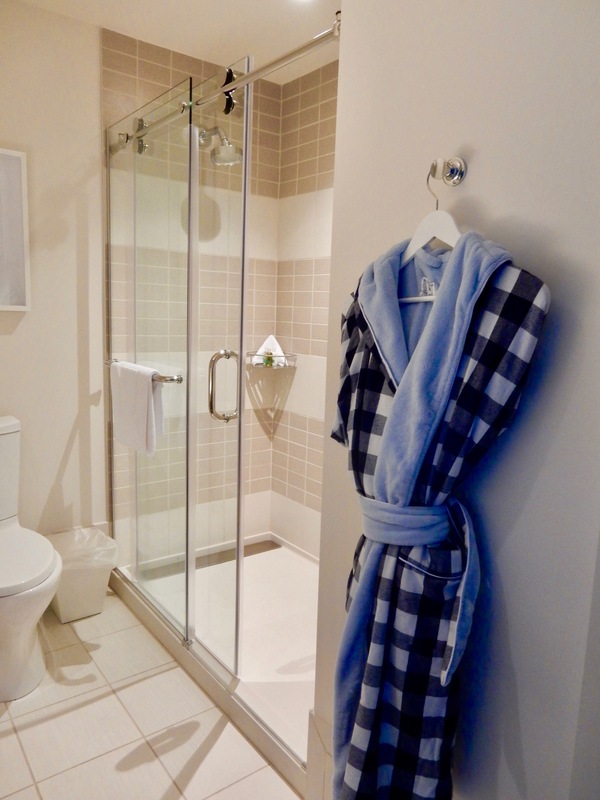 A blue and white plaid plushy micro-fiber robe hangs in the small, but pretty bathroom, with flattering and ample light for makeup application (just sayin’ – it’s the small things that excite this traveler). Linen repeats in the textural tile glass rain shower, large enough for two. Tiller: If available, ask for a window seat facing a rectangular cove where the Atlantic runs up against the rocks. It’s a show better than anything on TV or your electronic device, so please leave those in your room. 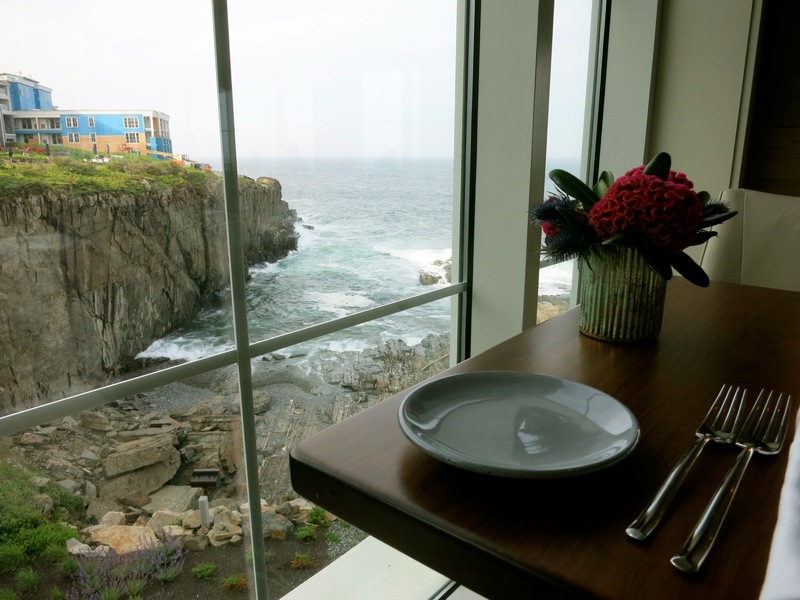 From here, you can enjoy excellent food, a glass of wine, and, if lucky, leaping whales or gallivanting seals right outside. Yes, these creatures have been known to show up, though dishes like the Cider-Glazed Brussels Sprouts ($7), Peppers and Potatoes ($7), and larger plates like Day Boat Scallops with Pork Belly ($41) and other entrees ($31-$41) will hold your attention as well (though not as dramatically). 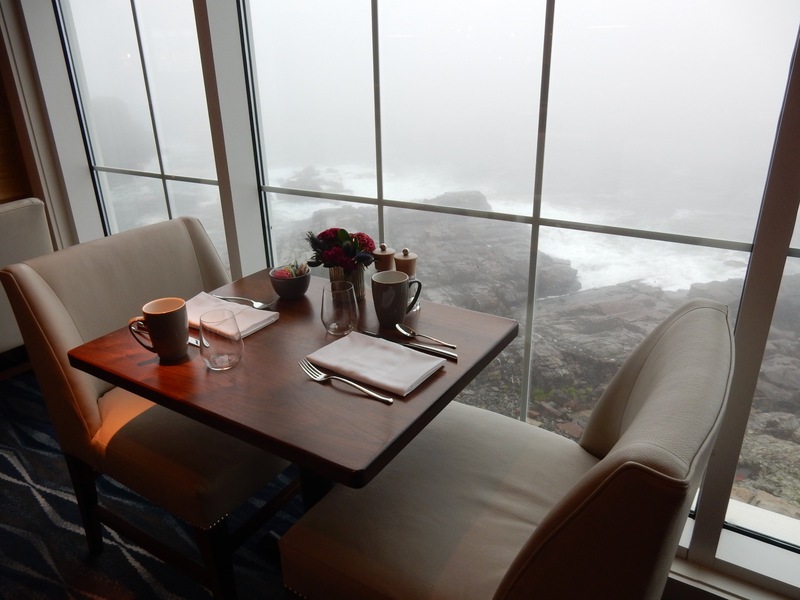 Breakfast, often with fogged-in view of the jagged, angular rocks outside, is a la cart – with offerings like Zucchini Bread French Toast, Cracked Oats with Maine Maple Syrup and Continental Breakfast breads. 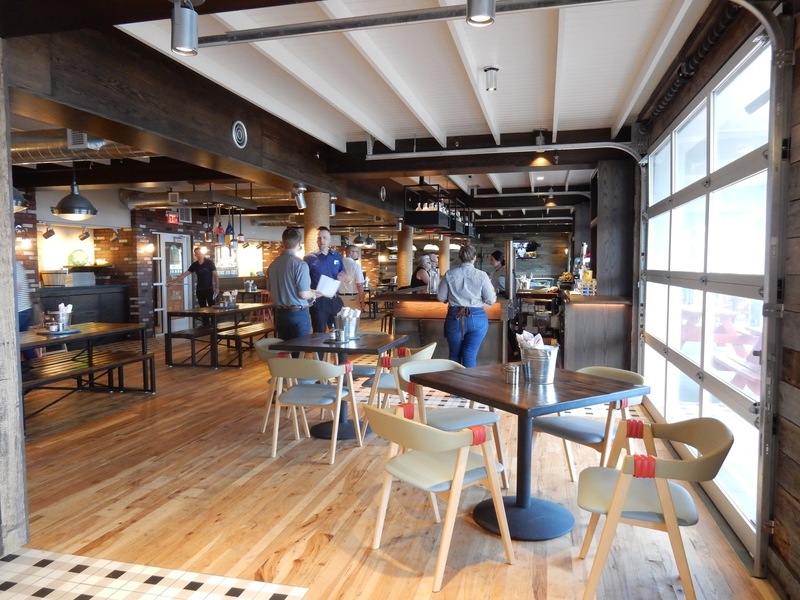 Nubb’s Lobster Shack: Near indoor pool, this very casual eatery highlighting Maine’s most notable dish, includes an arcade space with foosball, darts and shuffleboard. 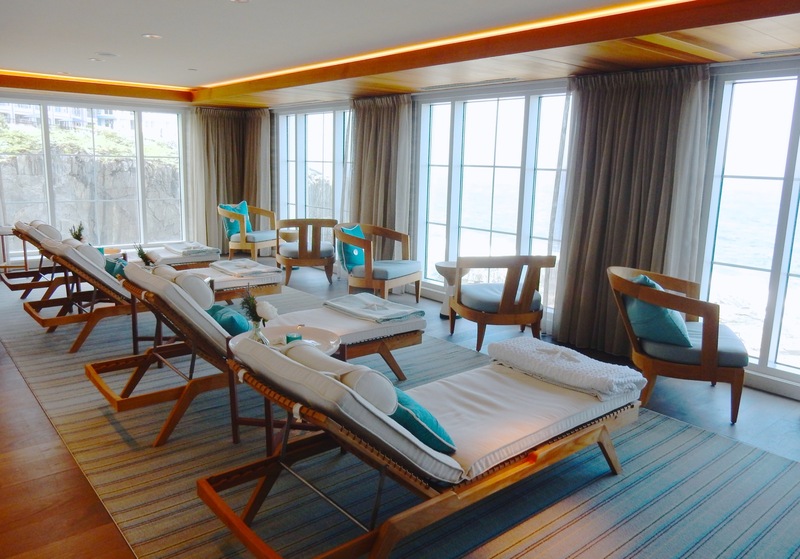 This is a full-service spa with 9 treatment rooms, a “movement room” offering yoga classes, and other “Holistic Wellness Experiences” that focus on mind, body, and soul rather than exterior beauty. 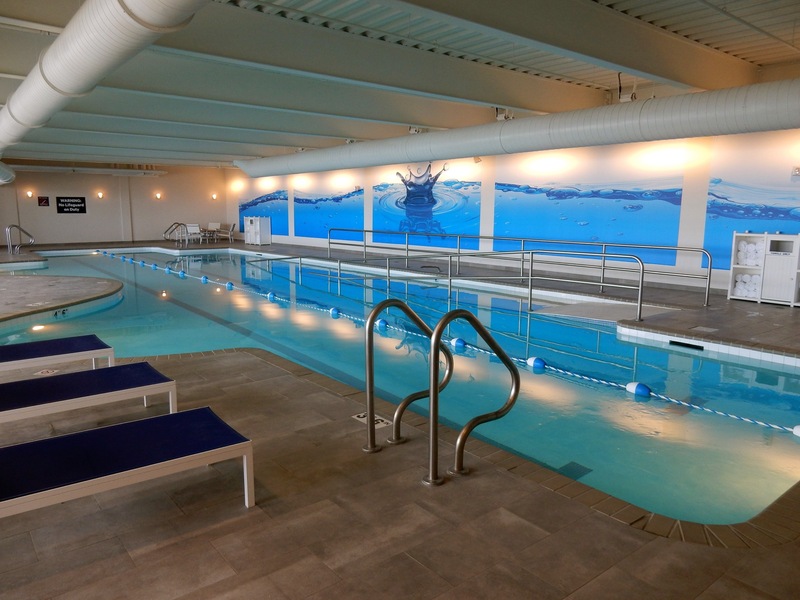 During high season, you must book a treatment to use the dry and wet saunas, but all guests are invited to use both the indoor and outdoor pools and fitness center. “Escape and Wonder” body treatments – Water, Stone, Sun, or Sea, $200 for 80 minutes. Massage from $80 for 25 minutes to $200 for 80 minutes. 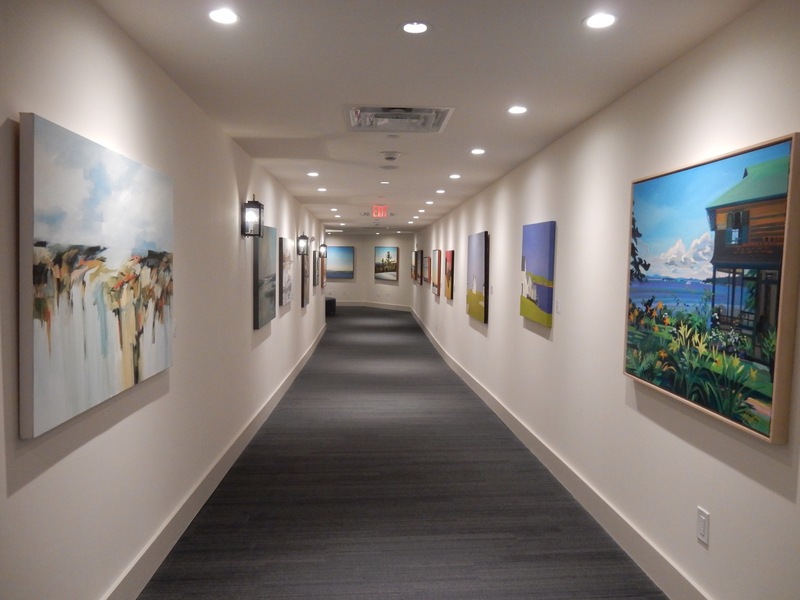 Gallery at Bald Head Cliff – in the underground connector between the main building and indoor pool building, showcasing some of the best local artwork, for sale. 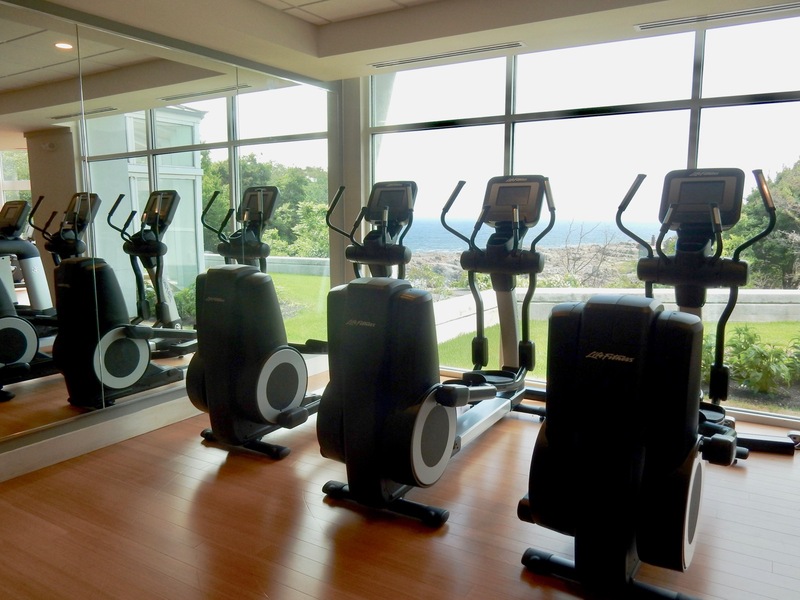 Fitness Center with machines overlooking Ocean. Cliff House is open year round. Rooms from $209 low season to $750 high season per night, plus resort fee $22 per day per person. Through July 31, $150 resort credit as a part of a Summer Solstice package, based on availability.